Got an Easily Distracted Yorkie? Here are Some Training Tips To Help! 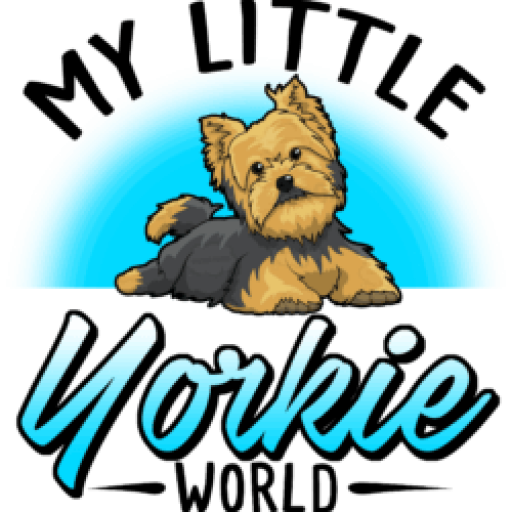 This little Yorkie is easily distracted, but after a few weeks of training his behavioural transformation is just AMAZING!